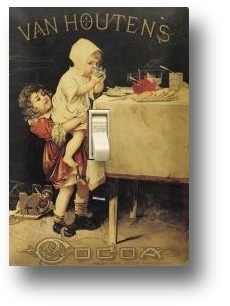 for downloading speed - it's worth the wait! 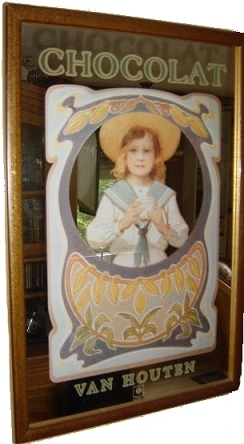 Above is rare picture of a shop window, somewhere in Italy, taken in the 50s. 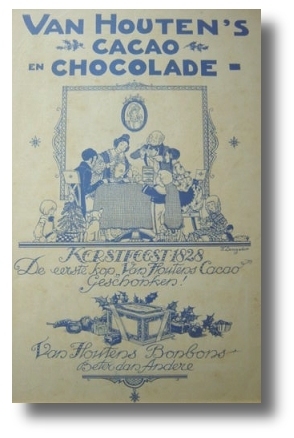 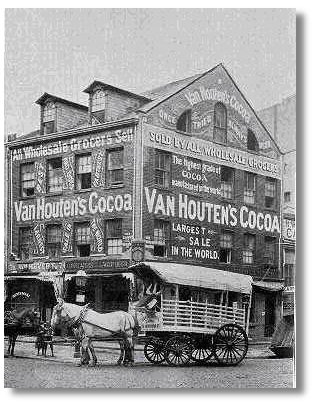 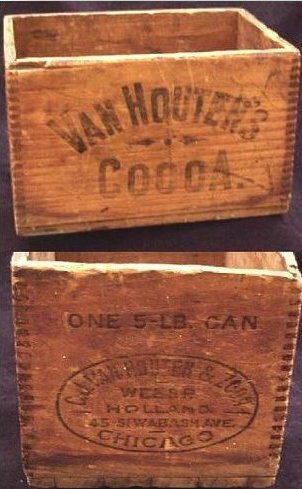 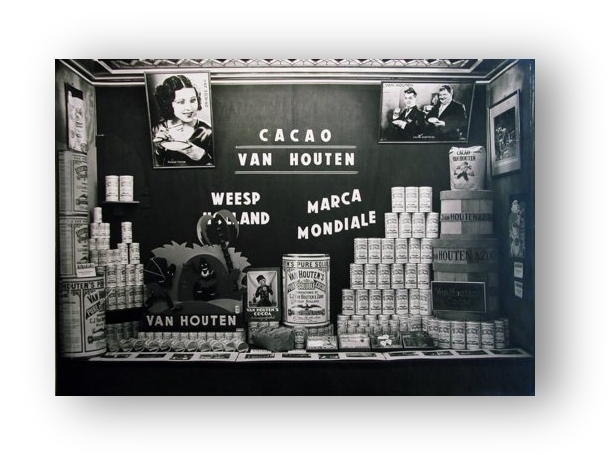 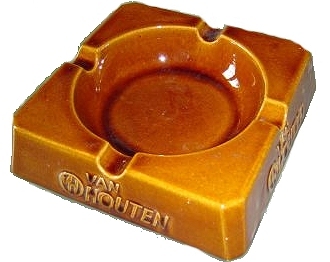 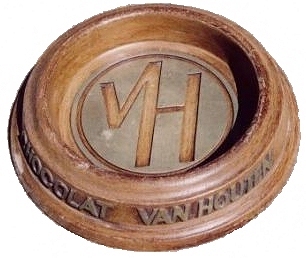 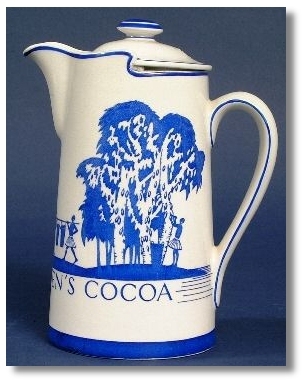 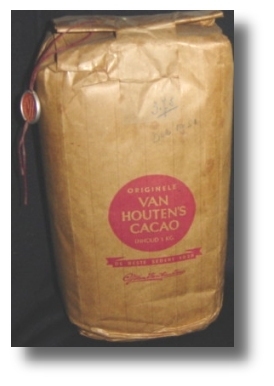 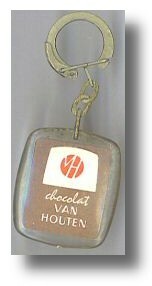 What you see is a display of the chocolate and cocoa products of the Dutch firm Van Houten. 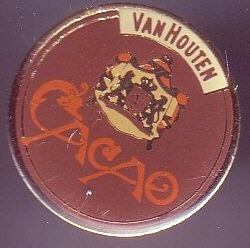 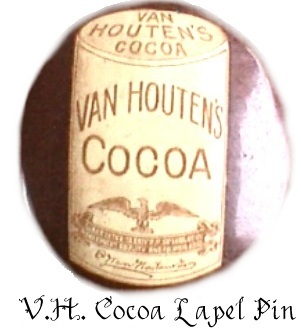 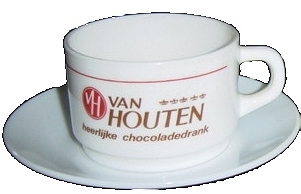 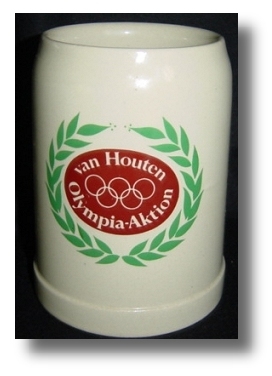 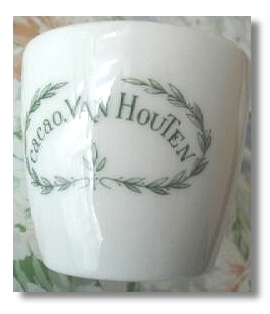 The arrow points to a framed poster of Laurel and Hardy with Van Houten cocoa cups (right upper corner). 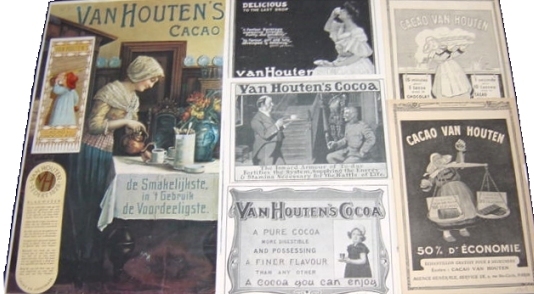 MGM-star Raquel Torres in the upper left corner looks like she wants a sip as well. 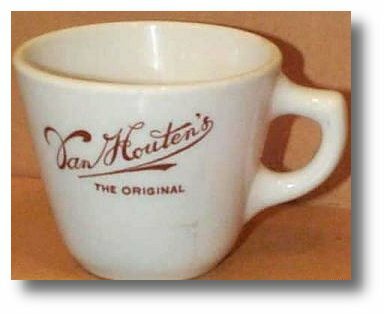 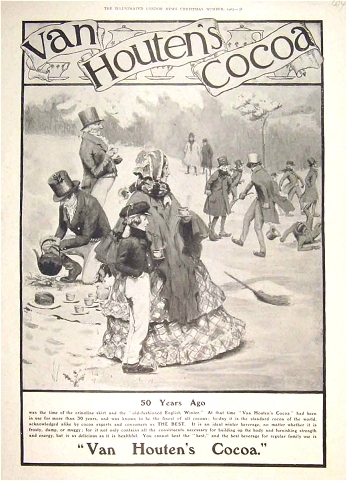 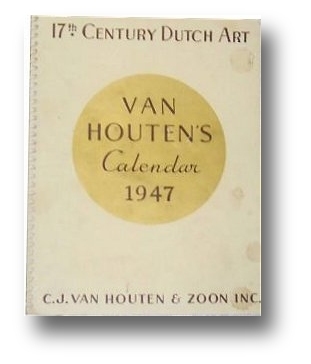 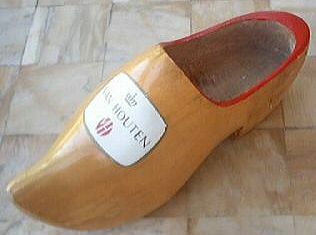 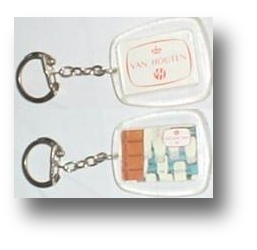 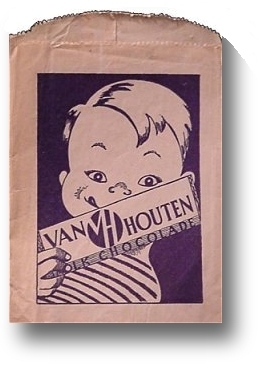 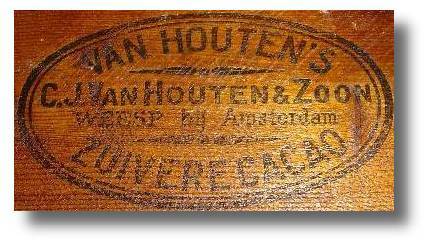 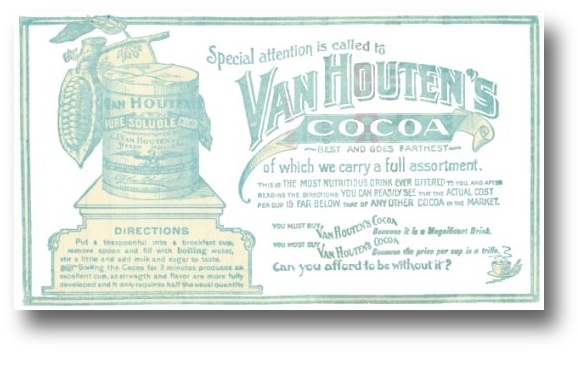 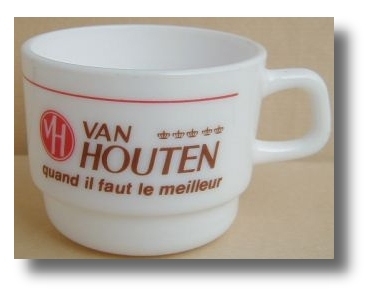 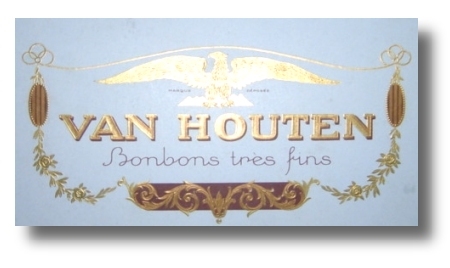 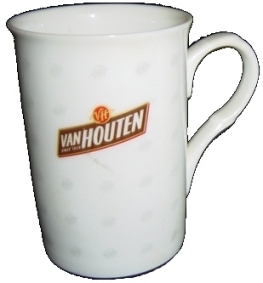 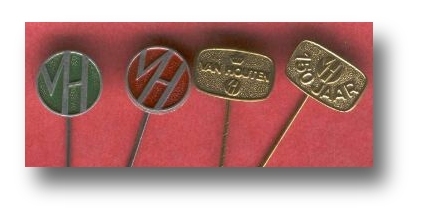 Van Houten was well known for its trade cards and albums, picturing movie stars from America and Germany.